Rock’em Poker, formerly Poker Trillion has gone through some changes. The most obvious is their name change. Personally I liked the old name better. However, their promotions remain strong. 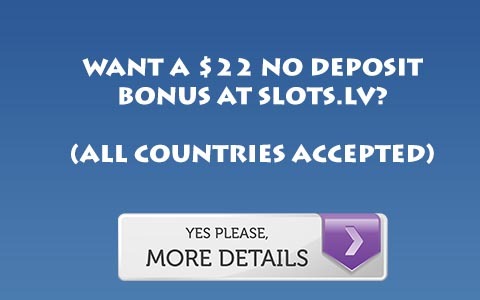 First of all if you sign up you get a $100 bonus that clears at a rate equal to 50% rakeback. You also get 35% rakeback. Basically, this site whatever they name it gives you a good deal of the money you pay right back. There isn’t that much more to say. If you want a lot of rakeback, sign up with this site. One word of caution, there is almost no limit action on this network. So if you play limit, go elsewhere. If you play No Limit, then this is a good site to check out. For more information, Visit Rock’em Poker.